*Notes: I will say that round cable doesn't interfere with rigidity of laptop while it's on the laptop stand, I also use usb keyboard. *Notes: Nando4 asked is the 40cm cable too short? If you plan to put your eGPU parallel to laptop's monitor then it's fine. 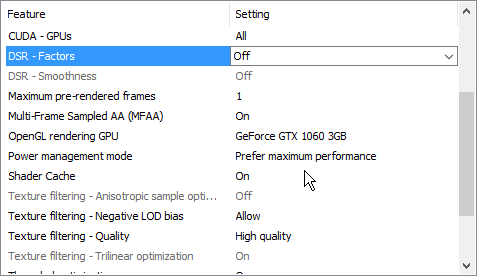 TIP: If you are missing settings consider using Nvidia Inspector. 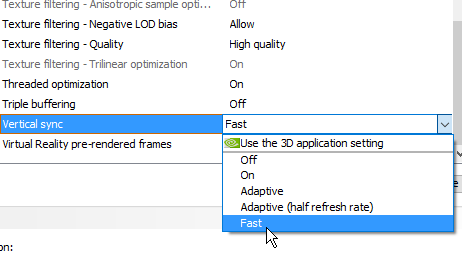 As it allows you to set Fast Sync, Supersampling (other than Gaussian forced by novideo in control panel) and other goodies. Why haven't I done this before? Lets get right into the good stuff. My laptop is a Lenovo Thinkpad Edge which are known to have BIOS white list of WLAN modules. Not an issue since laptop has hot plug enabled. After hot plugging graphics card I encountered infamous error 12: This device cannot find enough resources that it can use. How was this generated? In BIOS, disable dGPU, log into windows with eGPU powered off. Open DSDTEditor, File>Extract DSDT, which resulted in a good DSDT dump, finally. 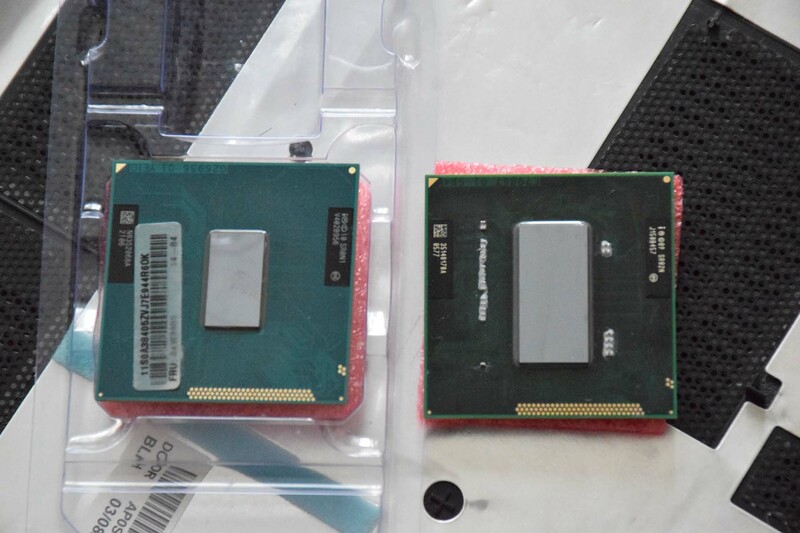 After inspecting it I found that it's actually Intel type dump. Coming back to error 12 guide I found needed QWORD, added it to the dump. Compiling had minor errors. But those(unlike errors I was getting with previous dumps) can be easily fixed with widely available DSDT research. The piece of hardware in question is Gigabyte GTX1060 3GB , as we all know latest drivers won't work on pascal cards resulting in error 43 upon installation. After getting 372.70 drivers installed I was relieved that it worked. Latest drivers update: My fix to resolve error 43 for cards released after July 2016 is here. 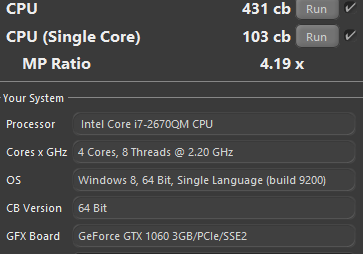 Since my laptop has HM77 chipset which supports i7 sandy bridge cpus I thought why not upgrade it since it's only ~$65 on ali. While idling it's actually cooler than i3, during load it's roughly 12°C hotter. I used Z5 thermal compound. Was pleasantly surprised at performance of GTX1060 with my laptop. Honestly this is the best hardware ghetto hack I've done in a while. Hot plugging aka sleep>power on egpu only works if hybrid sleep is enabled. Looking into resolving this issue as it takes some time to write ram image on the ssd, it's couple of seconds but gets annoying especially when testing setup. Sleep > wake up> Check for hardware changes initializes eGPU. Way faster than waiting for hybrid sleep to kick in. Still wondering why x1 gen 2/usb 3.0 combo isn't 500MB/s but only peaks at 402MB/s during gpgpu/cuda-z benchmarks. But hwinfo monitoring overlay reports 5.0GT/s during gameplay, so I would assume that it actually does use full potential of bus. For some weird reason after i7 upgrade ANSEL in Tekken 7 stopped working, submitted nvidia forum post, waiting for educated response from a moderator. Thanks to nando4, tauio111, IgorGIV, HUSABER from insanelymac forum, AvoxurTech youtube and Cyberdyne from guru3d forum. 9600GT: Out of all steam dx9 games I have installed is Skyrim. 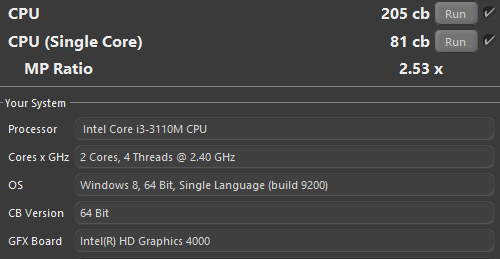 Which worked great and was doing 25-50 fps with mid settings with 4xaa @ 1080p. 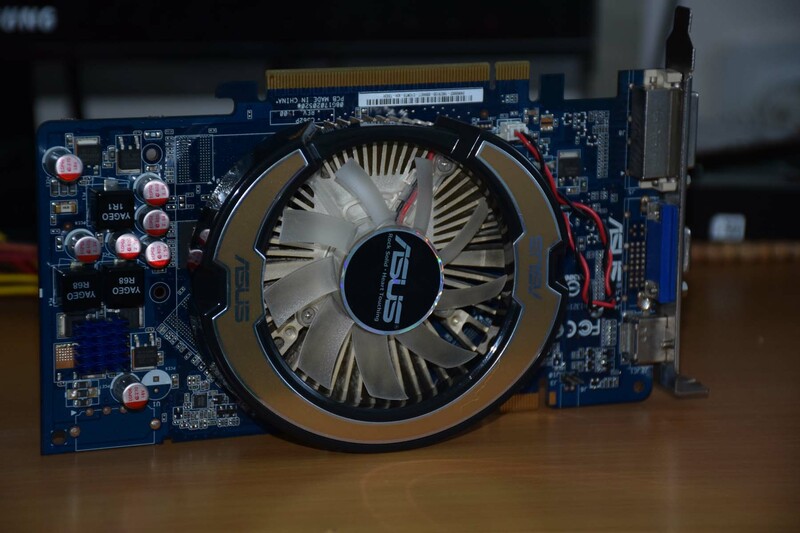 I wish I could test Overwatch with this card but since it requires dx10.1 and card only supports up to 10.0 feature level it's no go, too bad as it only uses about 400MB of VRAM on low detail. inxftw How it perform in games?, i have the previous model E530 almost same specs but with the i5 and i wanted try this adapter, I just ordered 🙂 for know i was checking the hotplug capabilities (error 12), but i can't find the part in the hwinfo software, besides the mpcie port you are using i'm using it for the mSata 120 SSD as primary disk. 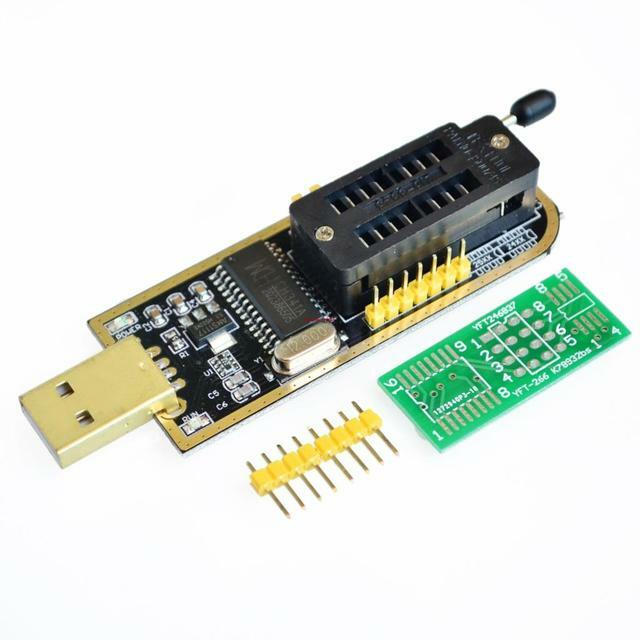 In other hand your solution rise me some questions regarding the mpcie part, why not to use directly a tb3 like this (adapter) + current solutions like Akitio, i do have in mind the data transfer speeds and tb3 full capabilities won't be the same but it will be an improvement, does any body have try this? 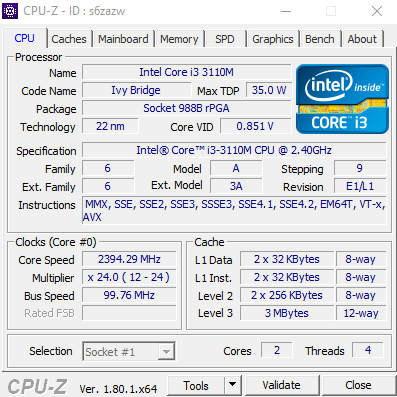 bios: H0ET95WW 2.55, but i'm not able to change some parameters in there even if i type the sup password . Click on Pci Express Port 2 to see more info. Played Tomb Raider 2013 on max settings. Ran very well. Tekken 7 maxed too, both stable 60. On that $56 adapter, well you could try it. Don't see any reason why it shouldn't work, you know the drill, it's your money. And I appreciate you liking the project. I don't think I can edit OP anymore. So here goes another update. 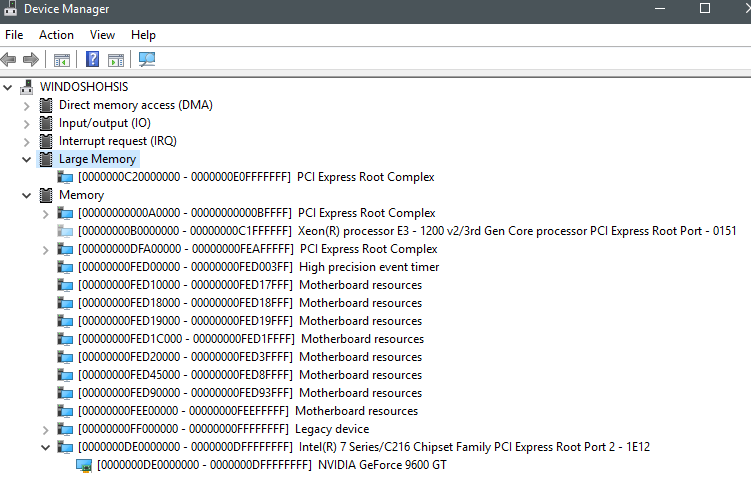 I wanted to take it a step further and hardcode everything into uefi. I bought a CH341A usb programmer from ali for $2.60 with a clip for another couple of dollars and dumped both spi chips 8MB(boot sequence, kernel and stuff) and 4MB(BIOS configuration, menus). The main objective here is to remove Lenovo whitelist while making most out of the CH341A programmer along the way. Disable Intel management engine from 8MB image. Merge modified 36bit DSDT with BIOS (4MB) using PhoenixTool. Laptop doesn't need dsdt override, just enable switchable gfx and disable dgpu in Device Manager. Remove wlan whitelist (4MB image). Toggle advanced menu in BIOS(HPET, ASPM, etc., 4MB image). I think within a week I'll manage to finish this project. And ofcourse will report back with anything that comes out of it. Thanks to dudu (pythonic pythonic) and bios-mods forum I was able to flash the 4MB image and get advanced menu and other goodies. Also the modified 8MB image worked too. 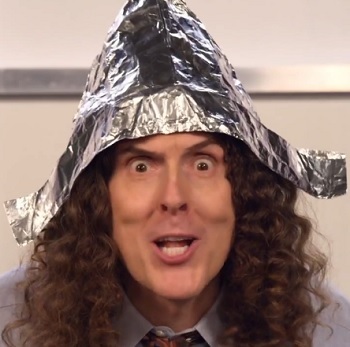 No backdoor for you shintel. After going back into bios and getting switchable gfx enabled laptop posts with egpu powered on. Even control panel is now fully functional. DSR and custom resolution function as intended. No CRU. No need of individual fast sync setup. Global it is. 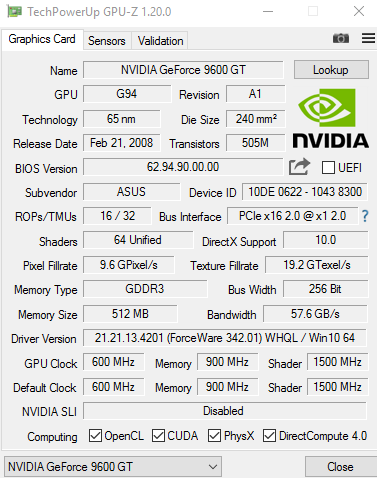 Gamestream and other GFE features function with latest drivers 388.x 390.77. Just make sure you aren't blocking services.gfe.nvidia.com or gfe.nvidia.com. It was all possible before with ghetto workarounds, but finally it's good to see NoVideo drivers fully operational. Update: Also a thing to note. That if HD3000 posted and I hotplugged 1060, gtx card would refuse to work with ANSEL and some other features were broken as well. 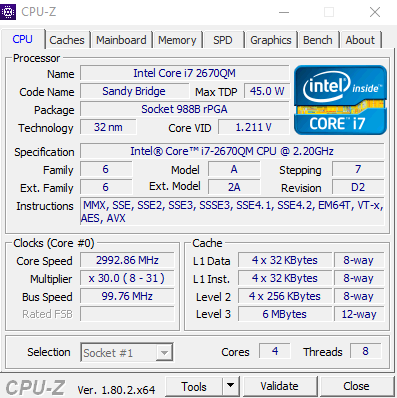 Now that I post with 1060 with sandy bridge i7 it just works. I also have the CH341A i used to remove the whitelist and toggle the advanced menu. I do have one question regarding the adapter, how do i get the laptop recognize it? when i plugged in and turn on the laptop it does nothing, not even appear in device manager or bios. Sorry, can you specify which adapter? Mine just powers graphics card and doesn't act as a device on it's own. Sort of an extension with external power as laptop only supplies 20w to the mPCIe slot IIRC. That happened when I taped pin 22. Since my bios tolud is crap, I tried to fool hardware to boot with egpu, still was no go as I just acquired your issue there. Does laptop post at all? Make sure to do hotplug correctly. Try using hybrid sleep and then refresh hardware. If that doesn't help, I can suggest going into mpcie troubleshooting section. Maybe it has something to do with PSU, are you sure there's enough power for your graphics card? Got very excited by this mod, I bought all the parts and I will give a try in my Lenovo E530, I will probably need some help with the BIOS to remove the whilelist and other goodies, hopefully @inxftw can give a hand. Theck out mydigitallife or bios-mods forums. They have threads for bios requests. Good luck with the thing. Don't forge that if you want to cold boot you have to have dGPU enabled in the bios. I wonder will it work with this version or with just the mini end cable, because there are lots of usb 3.0 male to male sold in my country than the mini end to male usb 3.0 cable. I think that it doesn't matter as long as it fits port on your laptop. This is regular x1, right? For laptops you need mini-pci to mini usb. I'm pretty sure it's just an adapter in the end. Unlike thunderbolt docks which are actually separate devices not just a passthrough. tl;dr get a mini version like the one linked up in the OP. There is also the efficiency of the gpgpu/cuda-z benchmarks to consider. How fast does it repeat each read/write? The benchmarks don't show any PCIe errors that might occur which would require a retransmission of a packet. Is the error rate using a USB cable higher than normal? That was very informative, thanks! I have no idea about error rate. I have a late 2014 MBP and I was wondering how I can get around the mPCIe to USB that you have set up in the back of your laptop. I have Thunderbolt 2 ports, is there a way to use this with a workaround? If not what can I do, I purchased the $7 extender and I have a PSU/GTX 1060 but I'm not sure what else to do. Thanks! is it working on internal screen ? I mean , does it work on laptop LCD ? 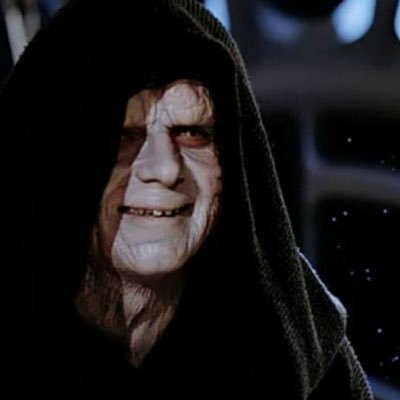 You want to use mPCIe with a MBP? Why not use the Thunderbolt 2 ports which can transmit data faster? This is basically what I want to know. What can make my GPU work via TB2? I purchased this, although I'm not sure what else I need besides this to connect to TB2.